ohhhh Damon. Desktop made Von me. HD Wallpaper and background images in the Vampire Diaries club tagged: the vampire diaries damon. 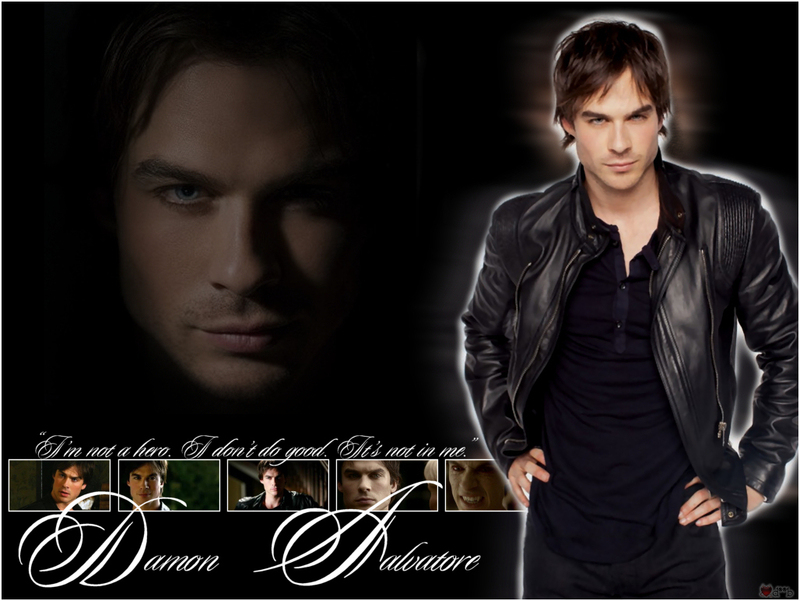 You might not do good Damon but lordy you sure look good!